During the Summer Olympics of 1972 in the German city of Munich, a group of people attacked the olympic village and murdered 11 Israeli athletes along with a German police. It was a major blow on Germany’s Federal Intelligence Agency’s (BfV) image. At the same year, Sinan Selen was born to a Turkish family in Istanbul, Turkey. Sinan’s family later on would move to Germany. 4 decades later, German Federal Intelligence agency BfV, was rocked with series of scandals, although they were not extensively covered by the German media. 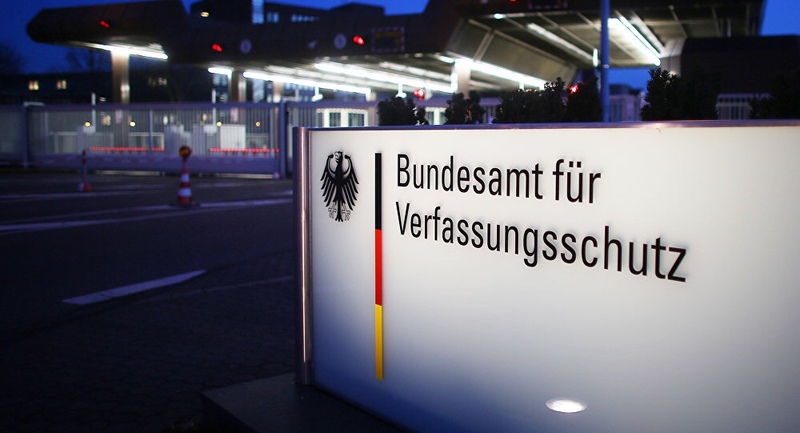 It was first reported that embattled president of BFV, George Maasen, consulted the far-right party AFD on how to dodge surveillance of the Federal intelligence. Soon after, in August of 2018, eastern German city of Chemnitz witnessed the largest far-right riots since the second world war. Footages of foreigners being chased and attacked by neo-nazis shocked not only Germany but the whole Europe. Then-president Maasen stepped up to justify the neo-nazis’ behavior. It was also revealed that German intelligence officers had ties to the attacker of the Christmas market place in Berlin which took place in 2016 in which 12 people were killed. All those became the tipping points for Maasen. Interior Minister Horst Seehofer could not stand up for him anymore and had to remove Maasen but the damage to Germany’s Federal Intelligence service was long done. Sinan Selen, meanwhile, had graduated from law school in Cologne and has been involved with German security services institutions since 2000, serving as head investigator in the case of the 2006 German train bombing attempts and later joining the Interior Ministry as a specialist on counterterrorism measures for federal security agencies. When his name first came up for the post of Vice Presidency of Germany’s Federal Office for the Protection of the Constitution (BfV), far-right circles in Germany started an attack on him based on his backgrounds. Far-right AFD officials went as far as to claim that he was being considered for the post on the request of Turkish government. But some people in Germany believe there is a whole another reason behind the move of the Berlin government. “It is certainly a move to fix the xenophobic image of BfV,” said activist and freelance journalist Tuba Sarialtin on her twitter account. She says Selen’s foreign backgrounds provided the best opportunity for the German government the fix the tarnished image of BfV. On the other hand, those whom defended the appointment of Selen came to his defense with absurd arguments. German state radio WDR editor Tuncay Ozdamar also joined the controversy on his twitter account. Ozdamar pointed out that Selen’s family was secular and they were more inclined to Christian values than those of Islam. And it just showed that the Selen move could be a right step to fix the xenophobic image of BfV but Islamophobia was still persistent in Germany.